It was a glorious rain drenched late evening. 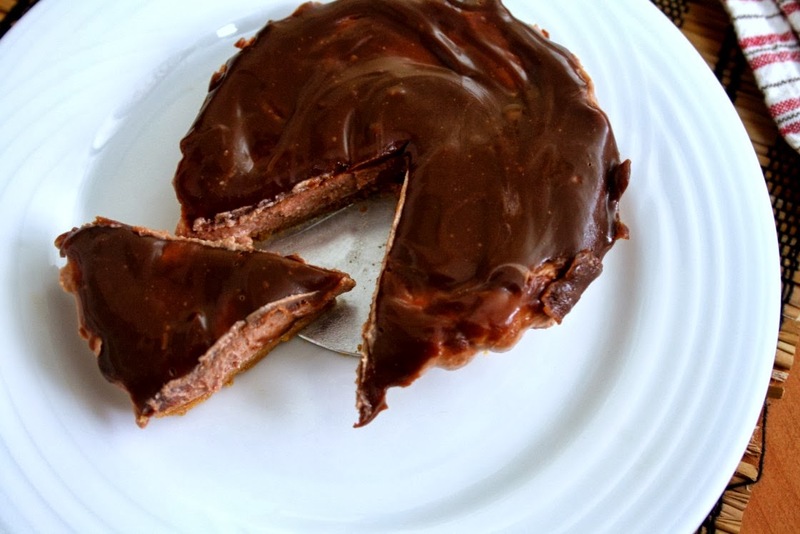 When most people might think of frying some hot pakodas to enjoy the moment, she was taking out her favourite chocolate cheesecake to serve her family. They were enjoying the rains, seated in their balcony, with rain drops splashing on them, unmindful of that the kids were yelling and jumping, trying to get drenched as much as they could. While she still loves getting drenched in rain, she has forbidden her kids from even getting slightly wet in rains. While others might see it as overtly motherly love, she knows out of practicality how tough it will be, with one of them catching cold. Shaking her head ruefully at the antics her kids were making, with their father looking with a bestowed look on his face, she turned to look at her inlaws. Seeing their indulging look, she gave up trying to tell the kids not to get more drenched. Thinking about how the kids manage to get both set of grandparents, to dance to their tunes, she turned back to get the plates for the cheesecake. She sliced huge portion for each, knowing how much they love this dessert and carried to the balcony. Seeing her, the kids went hysterical with excitement. Seeing them, one would think that they were eating it for the first time, unlike the weekly affair it is. She loves baking, however ends up making only chocolate flavour, not because she can’t make anything else. But because her kids are the kind that only like chocolate in all forms, so much so that they even like a somas filled chocolate. Most times they hardly comment on the flavour or texture. If shoved under a chocolate treat, they can hardly tell one from the other. However it has to be chocolate. There are times, when they are able to point out that they liked that chocolate pudding better than the other. But most times they are happy getting a chocolate treat. She is a person for whom food triggers everything. Memories, pleasures, passion and what not. And yes cheesecake has some memories associated with it. Nothing unpleasant of course, just some forgotten, bitter-sweet moments of teenage. She would never have made a cheesecake, only she was forced to make it for a friend. Then she wanted to make some for her kids and naturally it ended up being a chocolate. So she made and ever since then, have been making it every weekend as a weekend special. Sometimes she pairs it with something or only cheesecake in huge tins as she had done now. Sometimes as she makes it those nostalgic memories flare up. Carefree days, in the wake of a first crush, spending stolen moments, which were far less, with eagerness that would speak volumes to the future they had crafted out for themselves. He was a school popular, he proposed to her and she accepted it. Without knowing what she was getting into or what life was actually all about. At 17, you really think you know everything! A year into college puts lot into perception. The last they met was at their farewell party. And a year in between made them realize that they were just friends and nothing more. The long distance calls only made them more aware of their folly in thinking they could plan ahead so much. She had always been happy that it was all but a crush, a small pang of something that creeps up unexpectedly, on what ifs. She has even forgotten how he looks. Maybe it was always a crush on a crush. The cheesecake, however made her recollect the only outing she had with him on account of passing out of high school. Checking on her family, she knew she won’t be missed for a while. She walked into her room. With the incessant rains, and nothing much to do, her childhood memories surfacing again. She reached out to the loft for the cartons that had her old stuff. Opening them, she gingerly looked on, her old paintings, newspaper cuttings, her favourite books, and leafing through them, she saw the old faded yearbook. And memories gushed in! Satin ribbon tied around envelopes having pictures from her classroom. Cameras were on rolls then, and each one costed a bomb! The kids who were part of her growing up years, have been long forgotten. She was no longer in touch with any of them. Even in this age of Facebook, she hardly reached out to her group. Looking at the various autographs, that talked about ‘until death do we part ‘quotes, she was chuckling away, remembering how innocent each of those looked. She paused when she landed at the page he wrote. She was soon laughing out her socks, remembering how he confessed in front of their friends, that she inspired poetry in him. There wasn’t much of a privacy those days. She suddenly remembered the funny handwriting he had, he barely managed to make himself read. Reading those lines again, she wondered if he really wrote it himself…. that causes tear to the dim eyes. the simple word – Goodbye! Yet I shall say it happily. than a happier and brighter future. With Sweet memories lingering in my heart. that your friendship filled this precious moment of mine. As you shall ever in mine. Hearing her name being called out, she closed the book in haste. She saw her husband walking in. He reminded her of the appointment they have, for his mother with a new dentist in the morning. Saying that he left her alone with her book, obviously understanding that she wanted alone time. Her husband is a wonderful man, very romantic and adoring. Well maybe he doesn’t write poetries on her or remembers to gift her on her birthdays. She has no reason to complain and her life is never short of excitement. Keeping back the stuff, she remembered that it’s been close to two decades since that farewell. And reading what her friends had written, all those ‘forget me not’s’, ‘friends forever’, made her smile again. With a lighter heart, she went back to her family. Next day morning she was at the clinic with her MIL for the appointment. They were in waiting room to be called in for the check-up. She noticed the doctor’s diploma on the wall, which bore his full name. She was sure she was seeing things, wondering it must be a sheer coincidence on the name. It can’t be possible!, she thought. And upon seeing him, assured her that she can quickly discarded any such thought. This balding, gray-haired man was surely not the greek hero he was! As he was examining her MIL, though nothing supported her thought, she was curious and asked if he by any chance attended the St John high school. “What did you teach” ? Just before writing this, I happened to read a joke. I simply wanted to weave a story out of it. I have always been fond of satirical comedy but never attempted in writing it myself. This is a work of fiction and bears no reference to any actual incidents. The poem included, is from my unpublished collection of poems written during 1994. Other rustic works have been published and reading those I smile at myself! 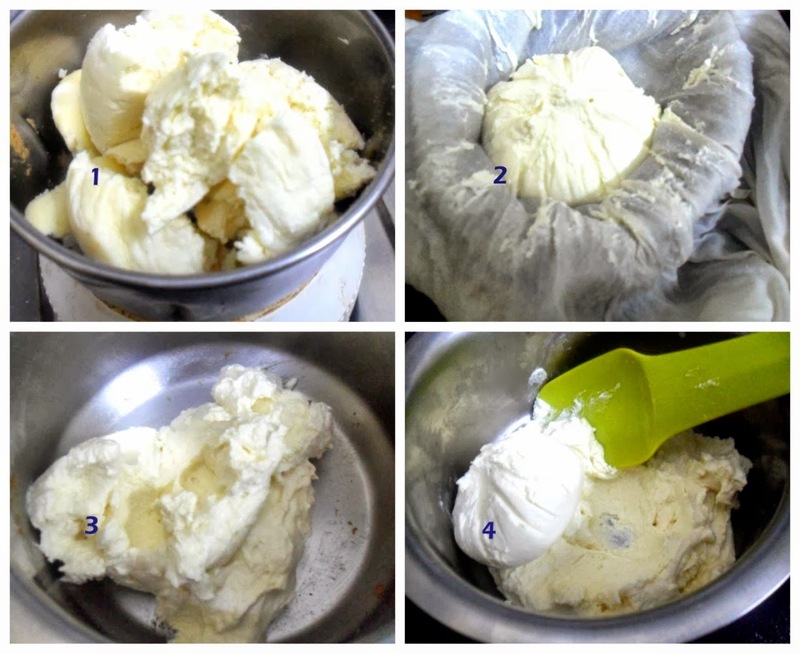 Starting with the pulsing of paneer in the Pic1, Hung Curds in Pic 2, both paneer cheese and hung curds are whisked together to get a creamy cheese base. Add melted chocolate to the cheese and mix everything together. Unfortunately I had strawberry Agar Agar, however in powder. So used it and add to set the cheesecake. This is the chocolate glaze for the final layer. Once the biscuit crust is set, layer on top with cheese. Set it again for couple of hours, before finally layering with chocolate glaze. This is the final picture that tasted out of the world! Place the curds / yogurt in a cheesecloth lined colander over a container and allow to drain overnight to get half the quantity of thick yogurt. Break all the biscuits roughly and take the biscuits in a mixer, pulse it couple of times and continue until all the biscuits are powdered. In a mixing bowl, take the powdered biscuits and butter. 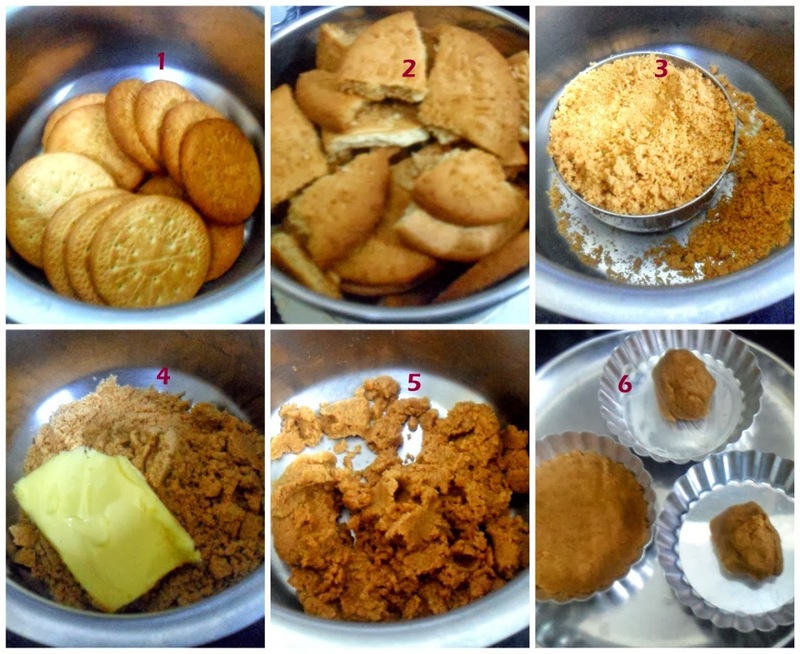 Crumble well and ensure the butter is well mixed with the powdered biscuits. Knead with your fingers till you get a nice glossy and smooth base. Once the base is ready, press it evenly into the base of a removable bottom of either 8″ or 4″ tart pans. Chill in the freezer for 15 minutes or in the refrigerator for half an hour. Crumble the paneer and take it in a mixer, pulse it couple of times to get a smooth creamy cheese. Add couple of spoons of milk to aid the pulsing. Transfer the paneer cheese and thick curds to a mixing bowl. Blend well. Chop the milk compound roughly and MW for 30 mins and beat well and again MW for 30 secs, till the chocolate is completely melted. Once the chocolate is melted, add it to the paneer, curd cheese in the bowl. 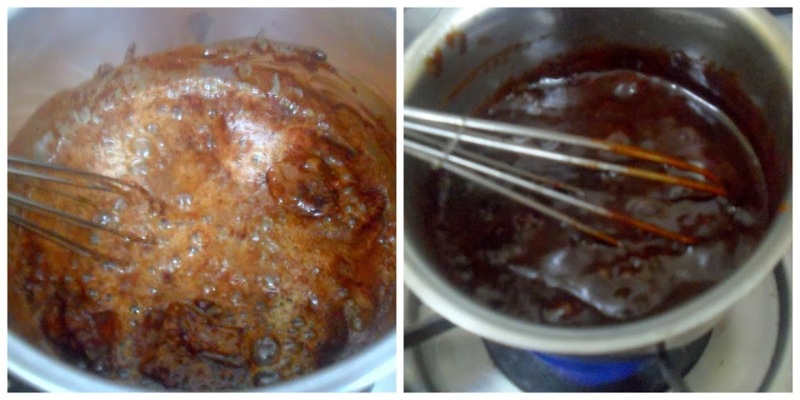 Take the Agar Agar in a pan, add water and cook on medium flame, making sure you keep stirring. Cook for 5 – 7 mins till the agar agar powder is completely melted. After the china grass melts completely, pour the hot china grass solution into the yogurt and cheese mixture. Check if the sweetness is enough, else add powdered sugar as required at this stage and beat well until well blended. Pour this mixture over the prepared crust, level with a spoon and chill in the refrigerator for 3 to 4 hours. In a thick bottom pan, take dark chocolate, cream, butter and sugar. Melt over medium flame, while you are stirring. Ensure the bottom doesn’t get burnt. Whisk it well so that the chocolate turns glossy. Cook for 5 mins or till the glaze is thick. 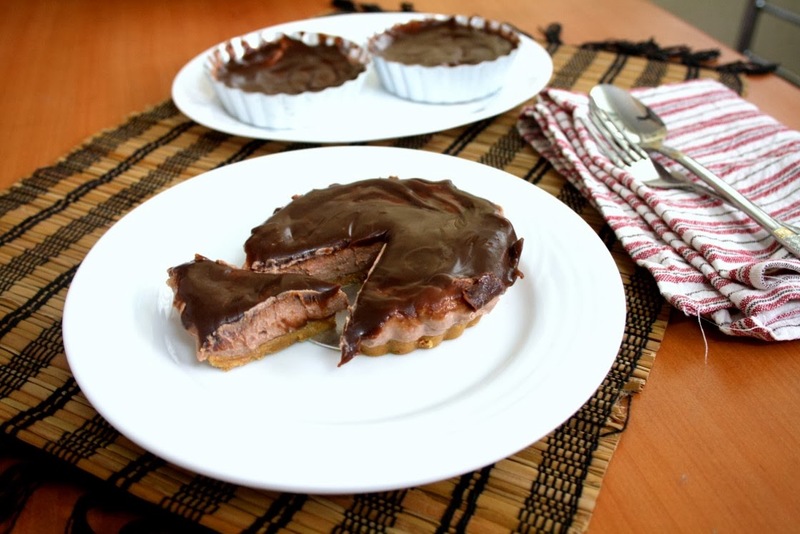 Once the cheesecake is set, pour the chocolate glaze over the set cheese, and tilt the pans around so that the chocolate glaze covers the cheese. Refrigerate again for 30 mins before serving. After making paneer, make sure the water is completely drained and the cheese is dry to get a perfectly set cheesecake. Blend the paneer with little milk for a creamy cheese. 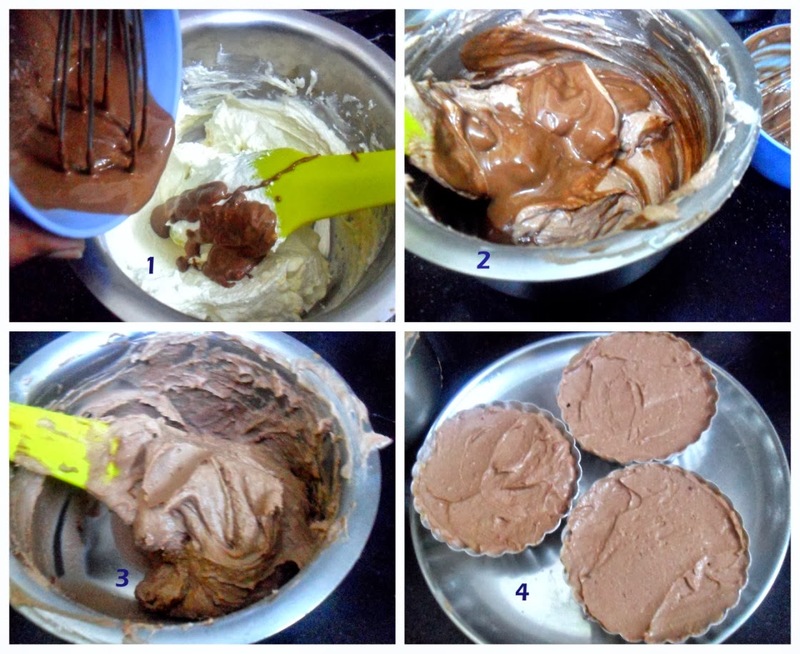 I referred both Anushruti’s and Tarla Dalal for ideas on making the entire Cheesecake. While Anu’s was a mango flavour, you can refer that for making cheesecake. The glaze part was an inspiration from Tarla Dalal. 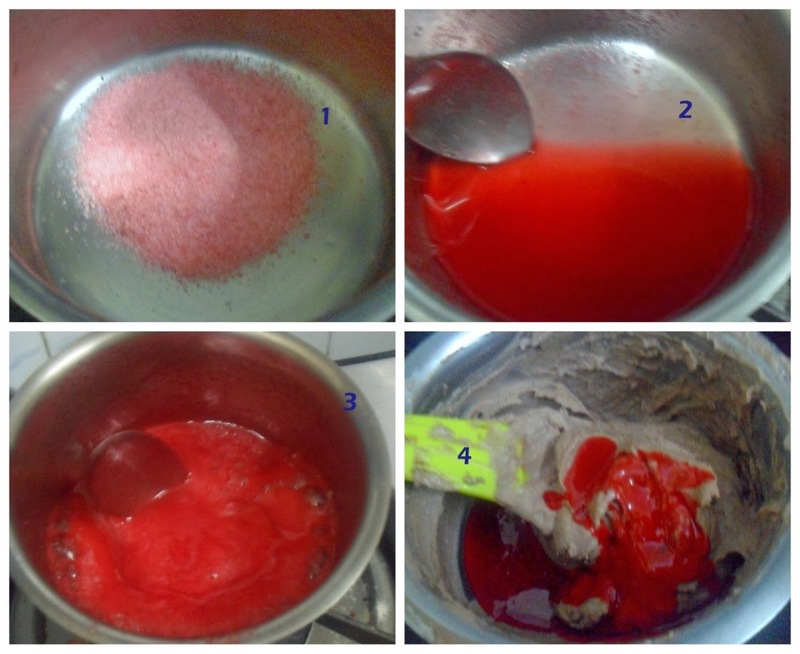 Read Anu’s post for detailed account about cooking agar agar. 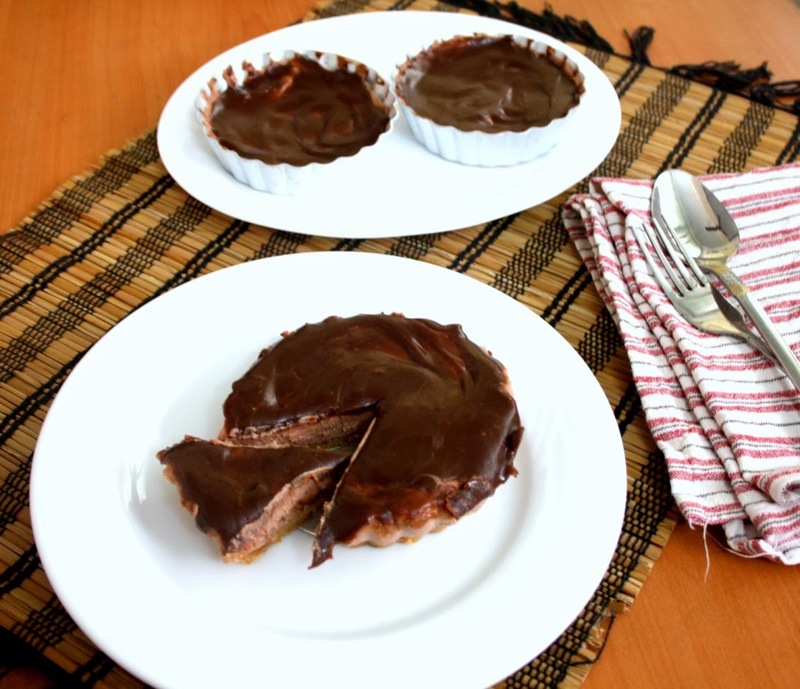 Tarla Dalal’s post had inspired Archana to make her Chocolate Cheesecake, and my temptation to make a chocolate cheesecake came after drooling over Archana’s pictures. Sadly I couldn’t make it as such. Will be trying it again sometime later. I made almost 5 tins of this cheesecake and needless to say my kids loved it so much. I was beaming seeing their reaction. My aunts who visited us, got to taste this and even they loved it. The sour sweet chocolaty taste was a winner. such a beautifully written post!!! drooling here at the pictures and loved the write up!! Omg, wish i could write like, you have loads of patience Valli,seriously am not fit for this theme..Btw enjoyed the story..lol wat a romantic story na. 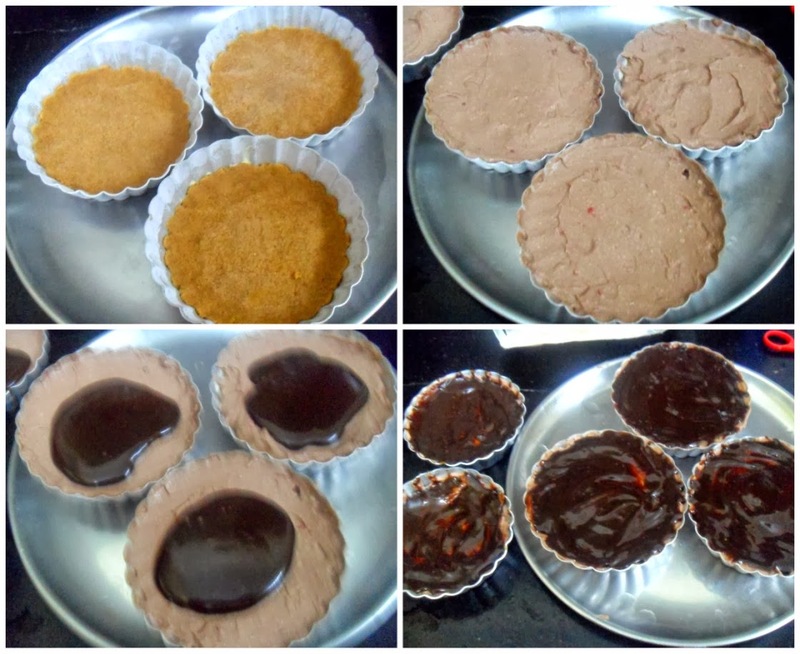 Eggless chocolate cheesecake is just irresistible, i have tried the same method for mango,my lil one will definitely love this cheesecake coz he love both cheesecake and chocolate. Beautifully written…wish I could write 10% of what you write?? 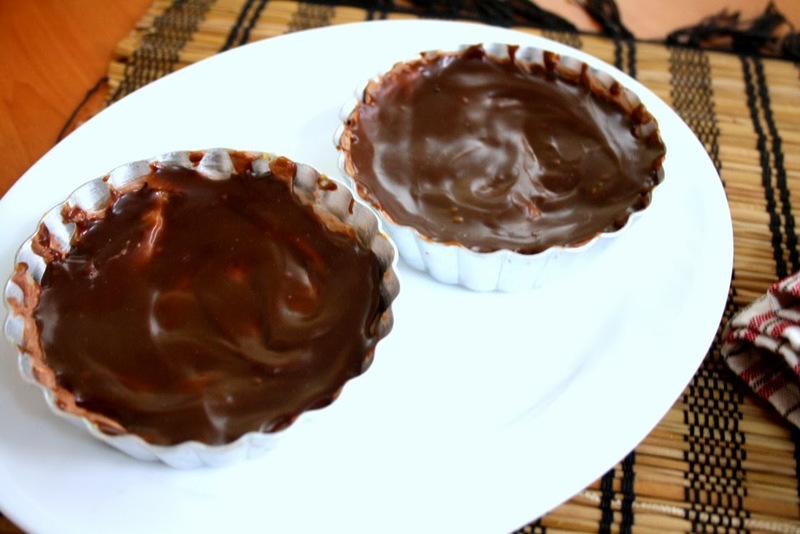 ?and that tart it looks so sinful..truly awesome. Cheesecake looks yummy. Enjoyed the funny twist at the end. Wonderfully written , oh ! I wish I could write .1% as you do ! The cheesecake looks superb …I want that slice from last pic! 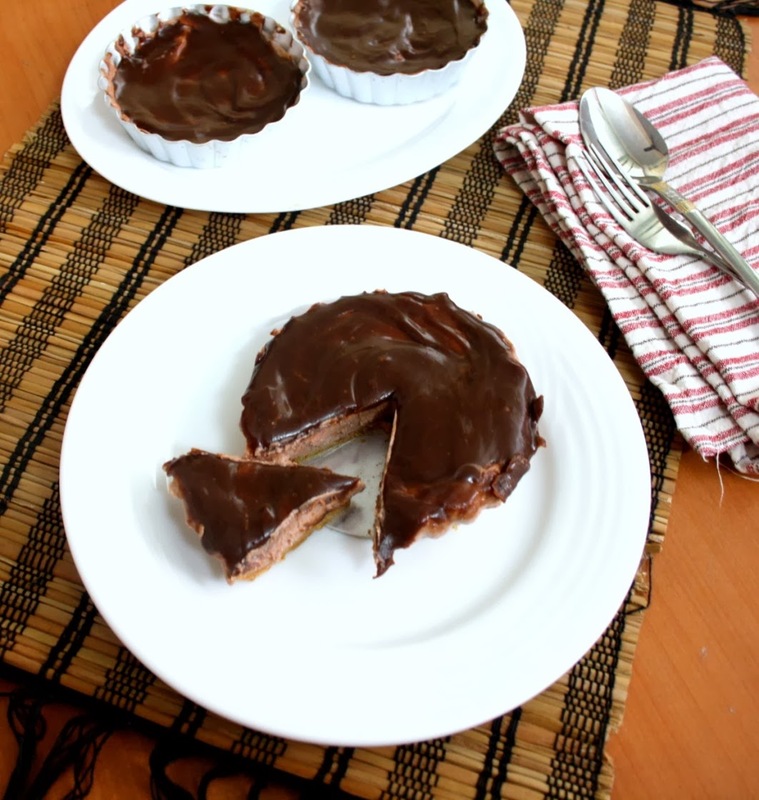 That chocolate cheesecake looks too good–creamy & delicious. I loved the story!! What a twist to the ending..never expected it :-))..ROFL.. 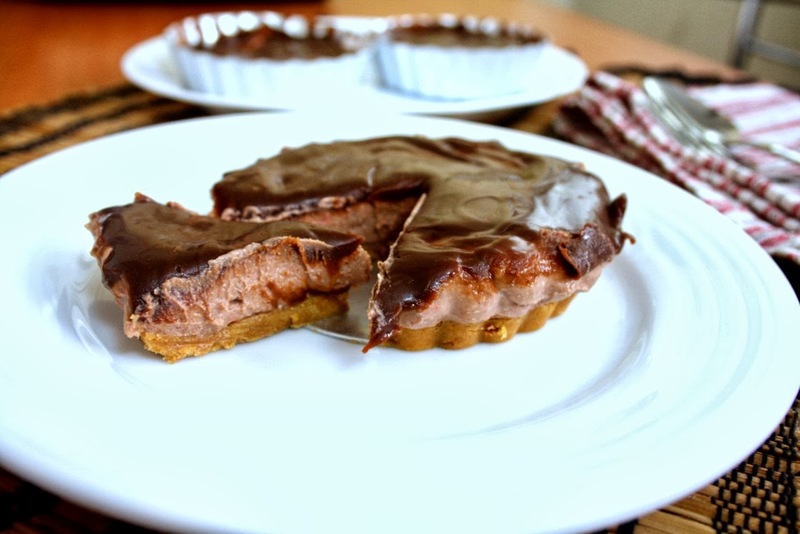 Cheesecake tart looks great and feasting the eyes..
That sure started as a romance and ended as a satirically humorous story..The cheesecake sounds wonderful.